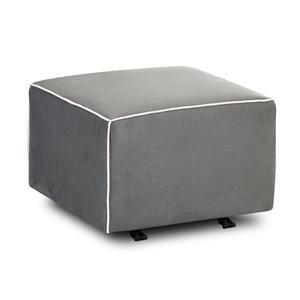 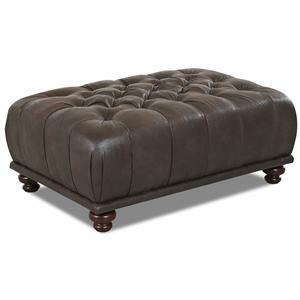 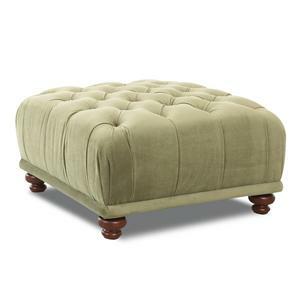 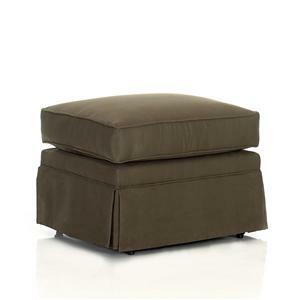 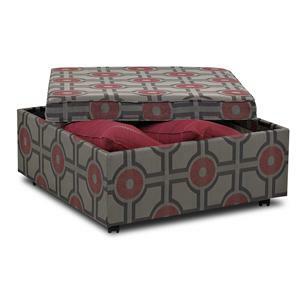 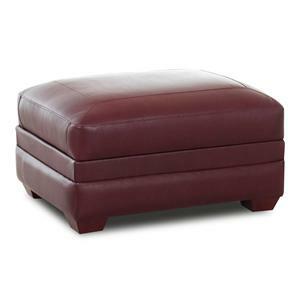 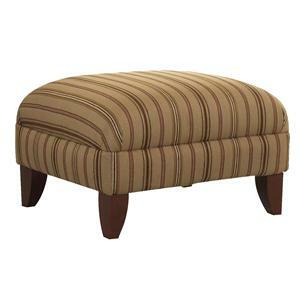 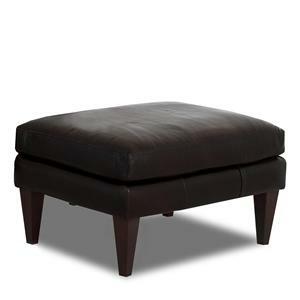 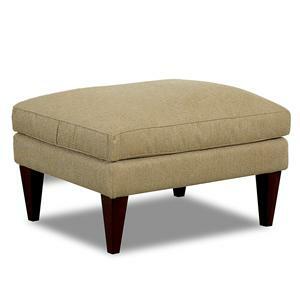 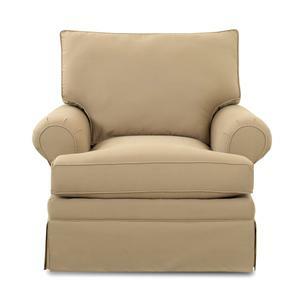 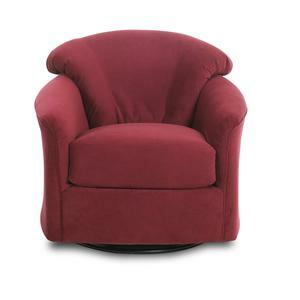 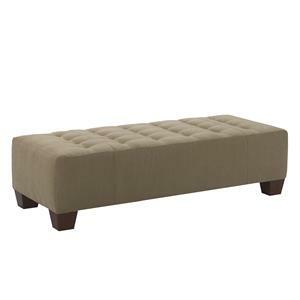 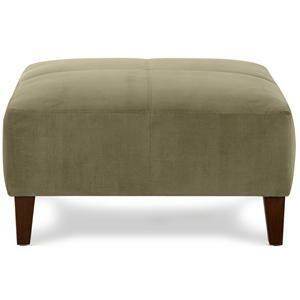 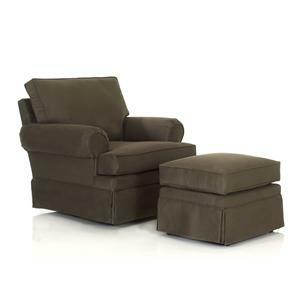 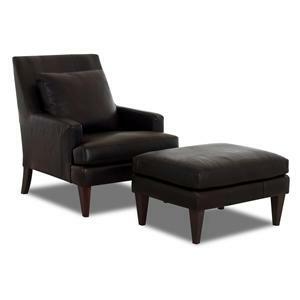 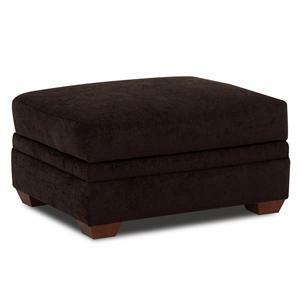 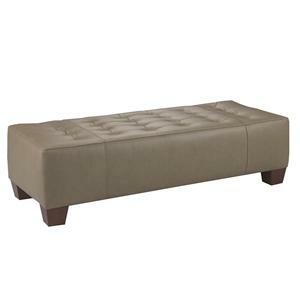 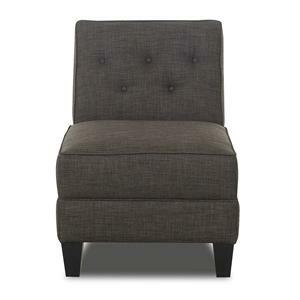 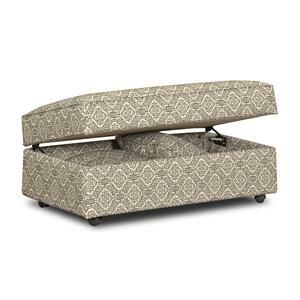 The Hilda accent ottoman is an instant update for a traditional room in your home. 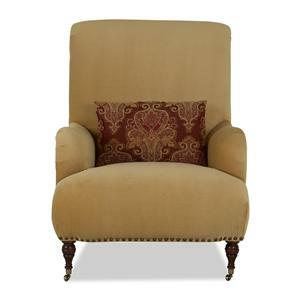 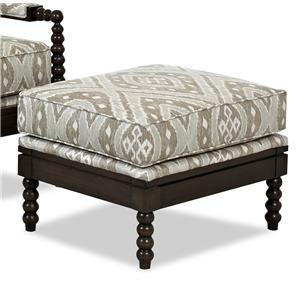 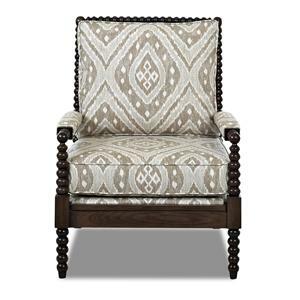 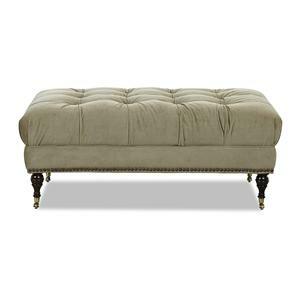 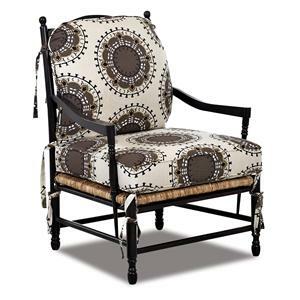 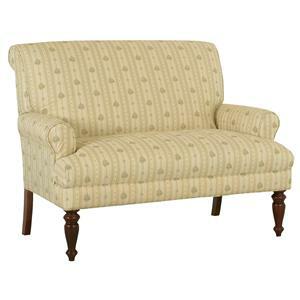 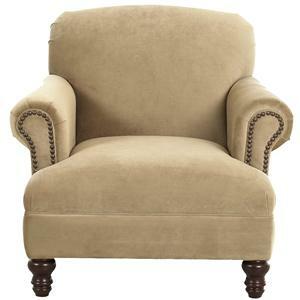 Use at the foot of your bed for a quick place to sit or use in other areas of your home, this ottoman has deep tufting on the top and nailhead trim along the bottom. 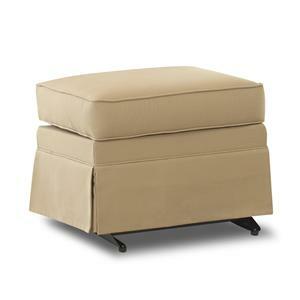 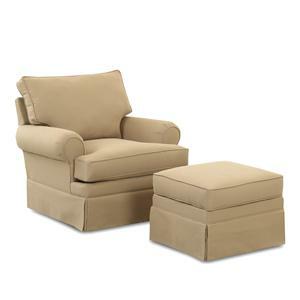 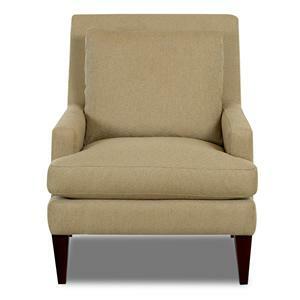 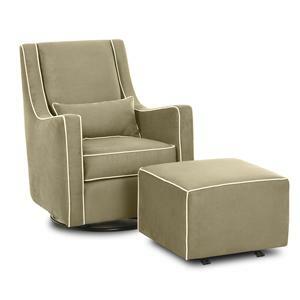 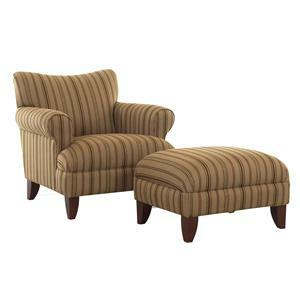 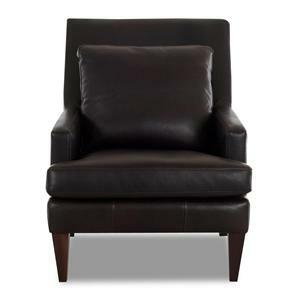 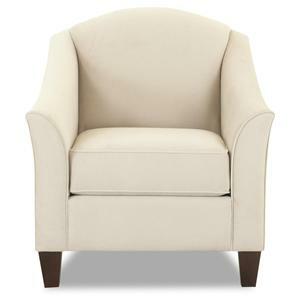 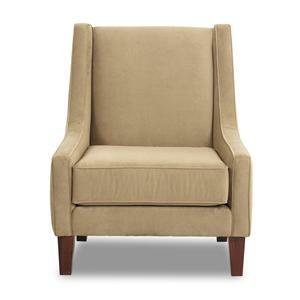 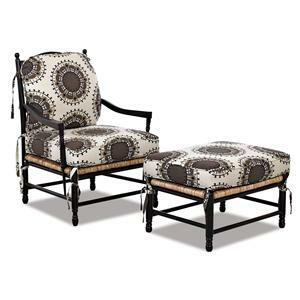 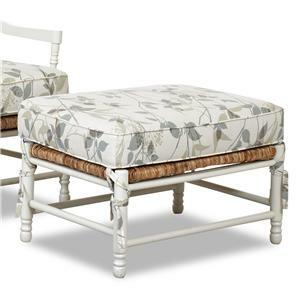 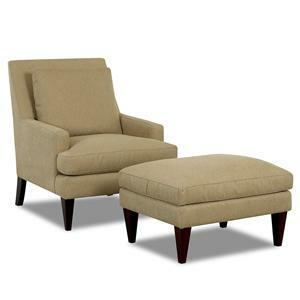 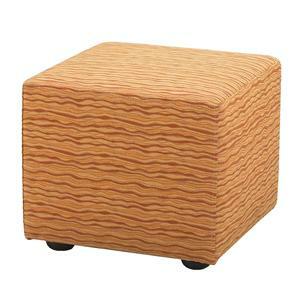 This ottoman has small turned wood legs with casters for easy movement. 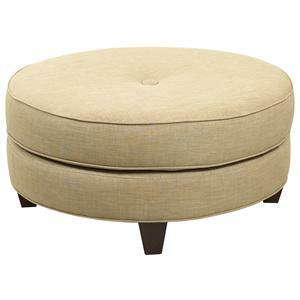 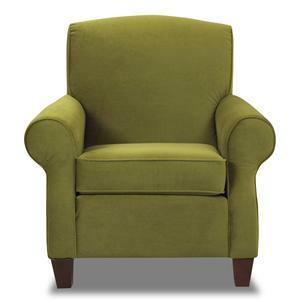 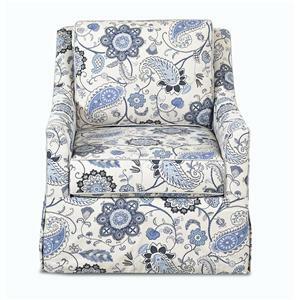 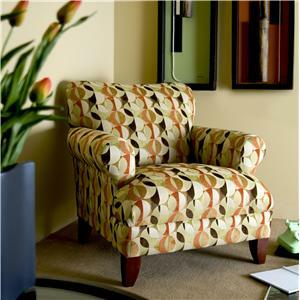 With traditional style, this accent ottoman can help freshen up any room in your home. 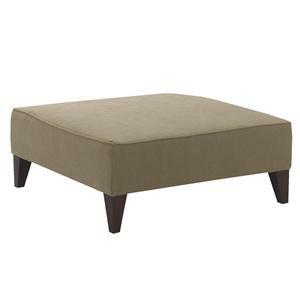 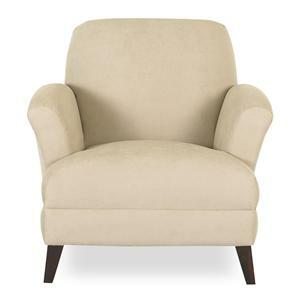 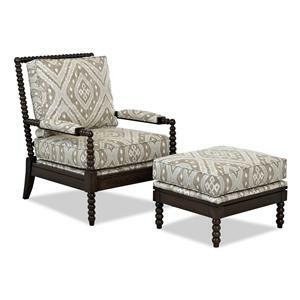 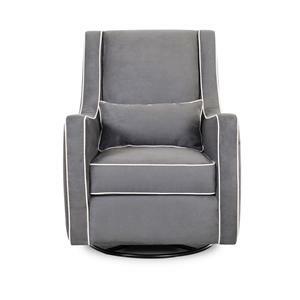 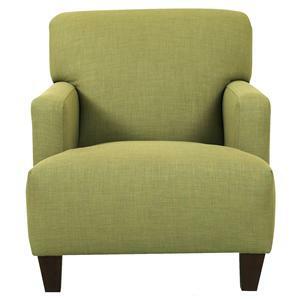 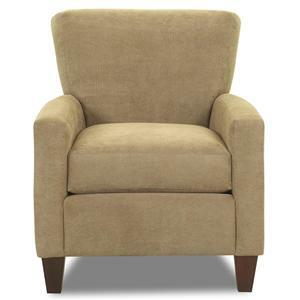 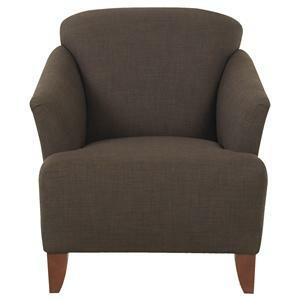 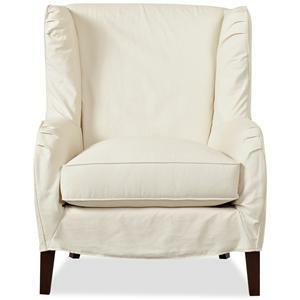 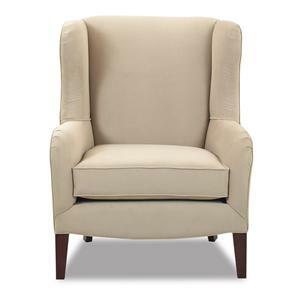 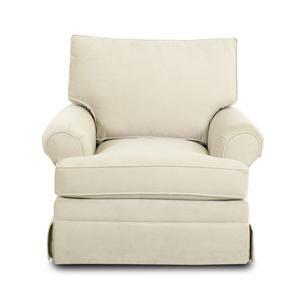 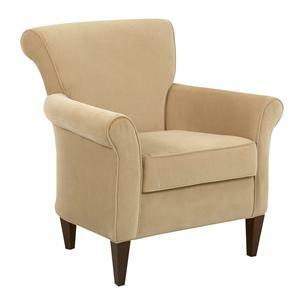 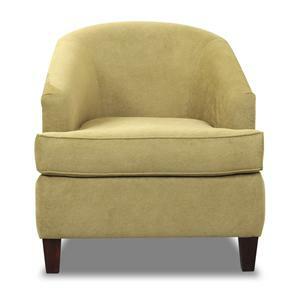 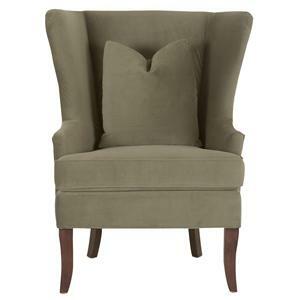 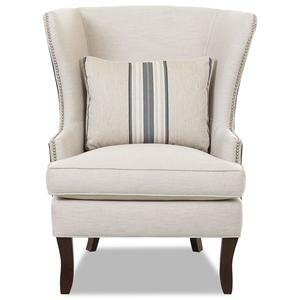 The Chairs and Accents Hilda Accent Ottoman with Tufting and Nailhead Trim by Klaussner is available in the area from FMG - Local Home Furnishing.